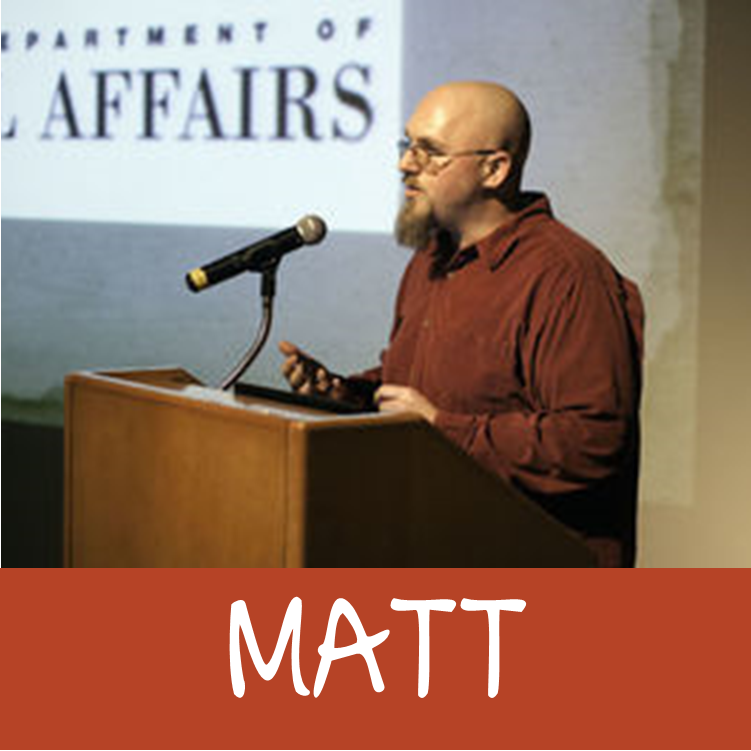 Matthew J. Barbour holds BA (2002) and MA (2010) degrees in Anthropology from the University of New Mexico and has worked for the New Mexico Department of Cultural Affairs since 2002. Much of this time has been spent with the Office of Archaeological Studies, where he directed a number of large-scale archaeological excavation and survey projects throughout New Mexico, mostly in and around the cities of Deming and Santa Fe. In 2013, Mr. Barbour transferred to New Mexico Historic Sites. He served as the Manager of Jemez Historic Site (Giusewa Pueblo/San Jose de los Jemez Mission) in Jemez Springs, before being awarded the position of Regional Manager in 2016. Throughout his fourteen year career, Mr. Barbour has published over 200 nonfiction articles and monographs on the archaeology and history of the American Southwest and is a regular contributor to several local newspapers and regional magazines. In 2012, and again in 2014, Mr. Barbour was awarded the City of Santa Fe Heritage Preservation Award for Excellence in Archaeology. Previous post ← Apply for a Free Outreach Visit!